BASIC REQUIREMENTS FOR AN ACTIVE LIFE. 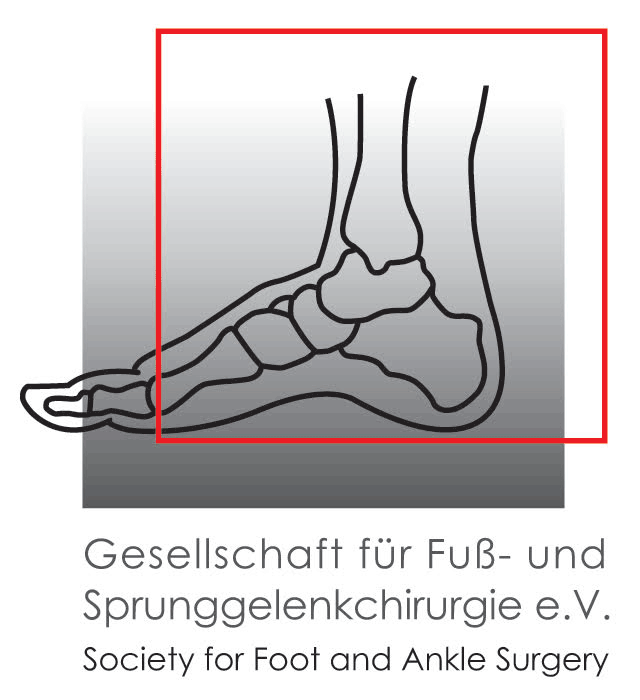 The Joint Centre Berlin is a highly specialized institution for hip and knee joint replacement as well as foot surgery. With innovative operating methods and many years of experience, the Joint Centre Berlin aims at helping restore mobility and agility for patients – as a prerequisite for an active lifestyle – whilst offering patients a high level of comfort and quick healing process. The Joint Centre attaches special importance to individual care of patients by the entire team, also during hospitalization. Our three surgical disciplines are characterized, in particular, by mild treatment of soft parts (muscles, tendons) and bone-sparing techniques which usually allow a rapid return to everyday life. 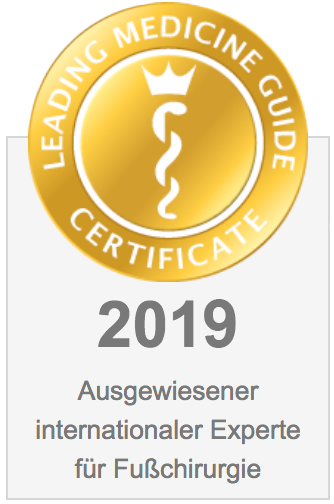 The Joint Centre Berlin uses the most widespread and proven implants, thus also meeting the highest demands regarding scientific certification. 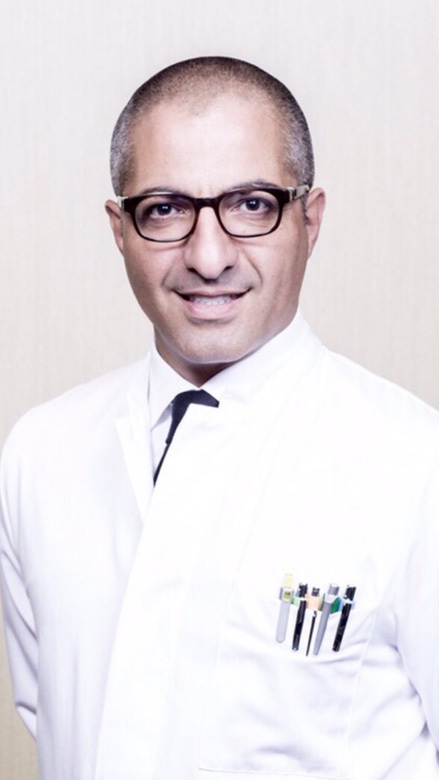 Since August 2012, Dr. Masyar Rahmanzadeh has been manager and medical director of the Hygiea clinic. 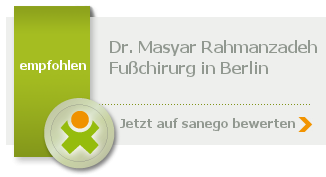 Already at the beginning of the year, Dr. Rahmanzadeh had acquired the Hygiea clinic, built in 1909 as a hospital in Berlin. Since the mid-1950s, the Hygiea clinic has served as an attending physician’s hospital encompassing several departments such as surgery, orthopaedics, urology, ophthalmology, plastic surgery and ENT medicine. The endoprosthetic section is currently being extended. In his new function, Dr. Rahmanzadeh has also relocated his entire surgical program to the Hygiea clinic (endoprosthetics for hip and knee joints as well as and foot surgery). A use of internationally best proven implants, as well as Dr. Rahmanzadeh’s many years of experience contribute to optimization of surgical results. The healing process is supported by first-class medical care provided on an individual basis by nursing staff during hospitalization, as well as spacious patient rooms. Because the Hygiea clinic is not a training hospital, patients there enjoy the benefit of being operated exclusively by experienced physicians. Our patient is able to walk again and nearly free of pain, just 3 days after the surgery. 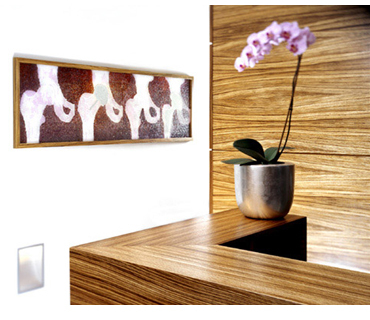 The Joint Centre Berlin has its practice’s premises in the Hygiea clinic. This is where we receive our patients for personal consultations and thorough initial examinations, perform diagnoses and explain planned surgical measures in detail to the patients. Our reception staff Susanne Albert, Manuela Balint, Janine Schelenz and Nadine Schneider personally welcome our patients. Special importance is attached to individual care of patients by our whole team. Our staff will gladly provide you more information or arrange an appointment for examination and consultation with the attending physicians. We look forward to your call or visit to the Joint Centre!